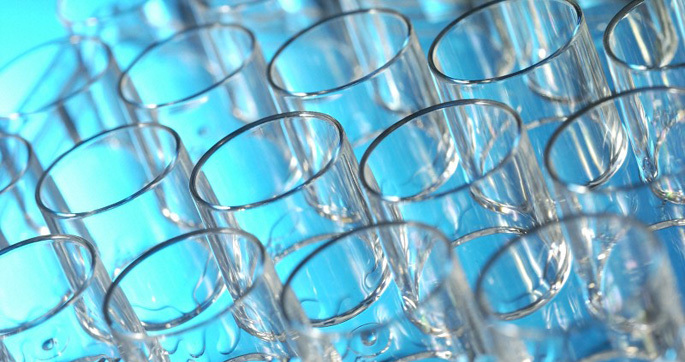 Vanderbilt faculty conduct exceptional, world-renowned research and scholarship in many thematic areas that span Vanderbilt University and Vanderbilt University Medical Center. Our Academic Strategic Plan provides the vision to aspire to even greater levels of achievement. Moreover, through Opportunity Vanderbilt, our undergraduate students are first-rate and bring a diversity of rich perspectives to campus, with plans for the pending Immersion Vanderbilt initiative providing them with further engagement with our world-renowned faculty for collaborations “to engage, question, and forge change.” New investments in the Graduate School and graduate and professional student experiences are also being made to ensure excellence across all aspects of our discovery and learning landscape. 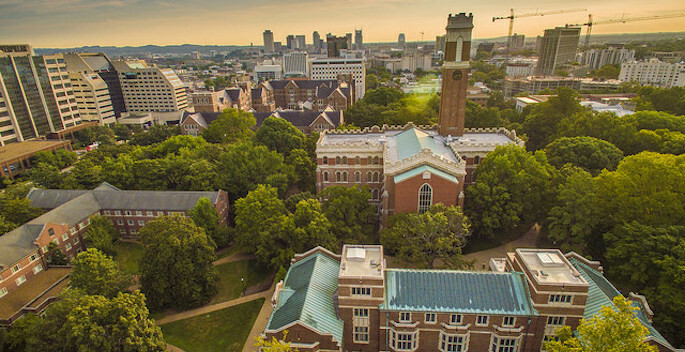 By planning, organizing, and supporting the research and scholarship efforts of our faculty and students, Vanderbilt will advance as outlined in the Academic Strategic Plan. 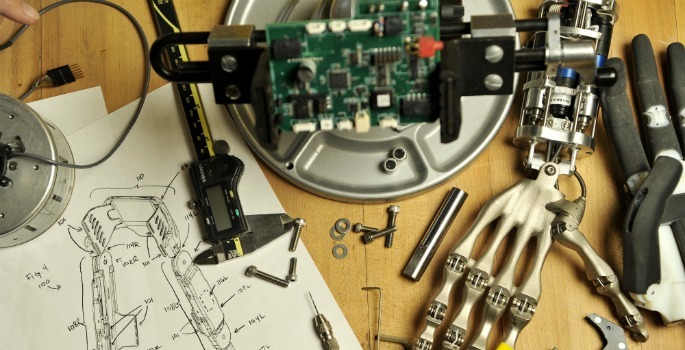 To support this, a new multi-year initiative will be organized under the auspices of the Provost’s Initiative to Enhance Research and Scholarship (PIERS). 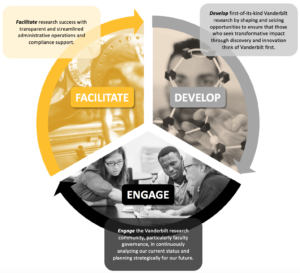 PIERS will create a virtuous cycle of “vision-action-impact” to drive growth and recognition of Vanderbilt research and scholarship that are resourced by a diverse and sustainable matrix of sponsorship. Advancement activities will be undertaken to enrich research strengths and further build capacity to lead, planning activities will be informed by measured outcomes to adjust and refine action, and the Office of the Vice Provost for Research will enable effective implementation. The inaugural Vanderbilt University Research Council (VURC) has been established; and, through it and other working groups, PIERS will build a shared vision, a sense of community, a special emphasis on facilitation of research collaborations across VU-VUMC, and streamlined research operations and processes, including those for various forms of internal funding, research cores, and research support functions. Additionally, through the PIERS consultative process, the longer term goals are to establish Vanderbilt’s preeminence in bold and overarching trans-institutional themes, such as the brain, that span strengths and priorities at VU schools and colleges.